Apple macOS 10.12.5 beta 4 is now available for download. Currently, the update is available for developers only. The latest update brings bug fixes and other performance improvements. Recently, Apple released macOS 10.12.4 with many new features including Night Shift feature which adjusts the color of your display after sunset. Many studies show that exposure to bright-blue light in the evening can affect your circadian rhythms and make it harder to fall asleep. 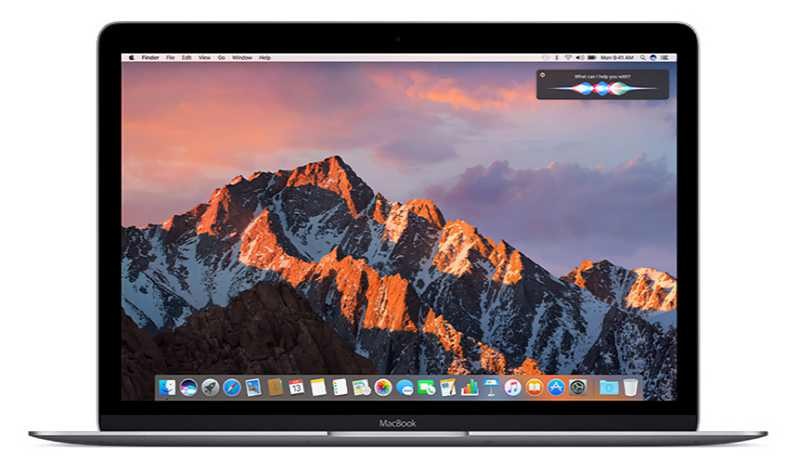 Developers can now download macOS 10.12.5 beta 4 update from the App Store.